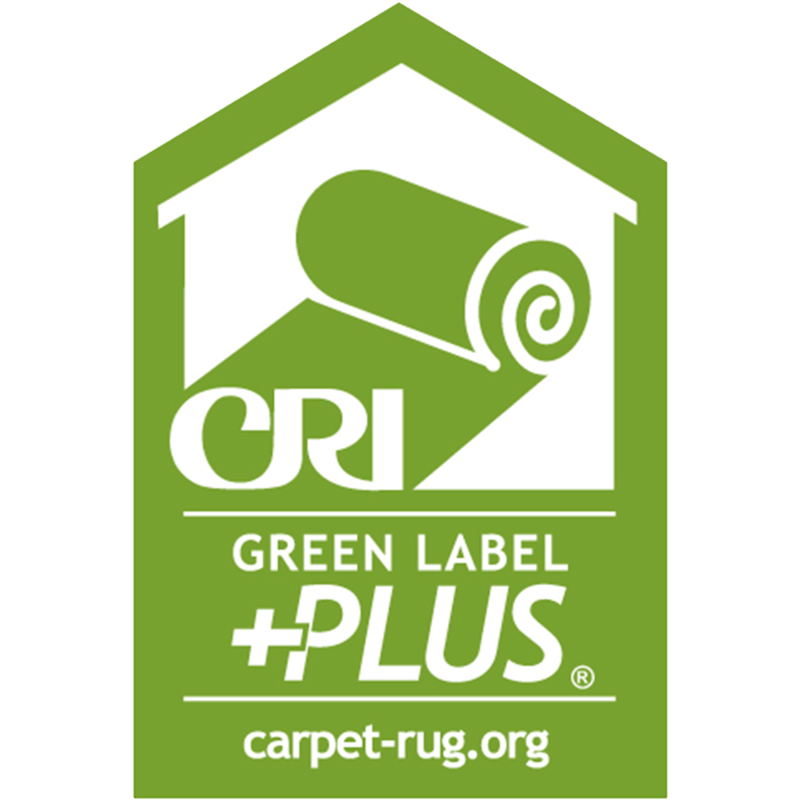 Royal American Carpets cooperates with Leadership in Energy and Environmental Design (LEED), the most widely used rating system in the world. The system was developed by the U.S. Green Building Council to promote healthy, highly efficient, and cost-saving green buildings. Royal American's 80% wool / 20% nylon Axminster Carpet meets the standards of The Carpet and Rug Institute's Green Label Plus program. This program is designed to help identify products with very low emissions of Volatile Organic Compounds (VOCs). 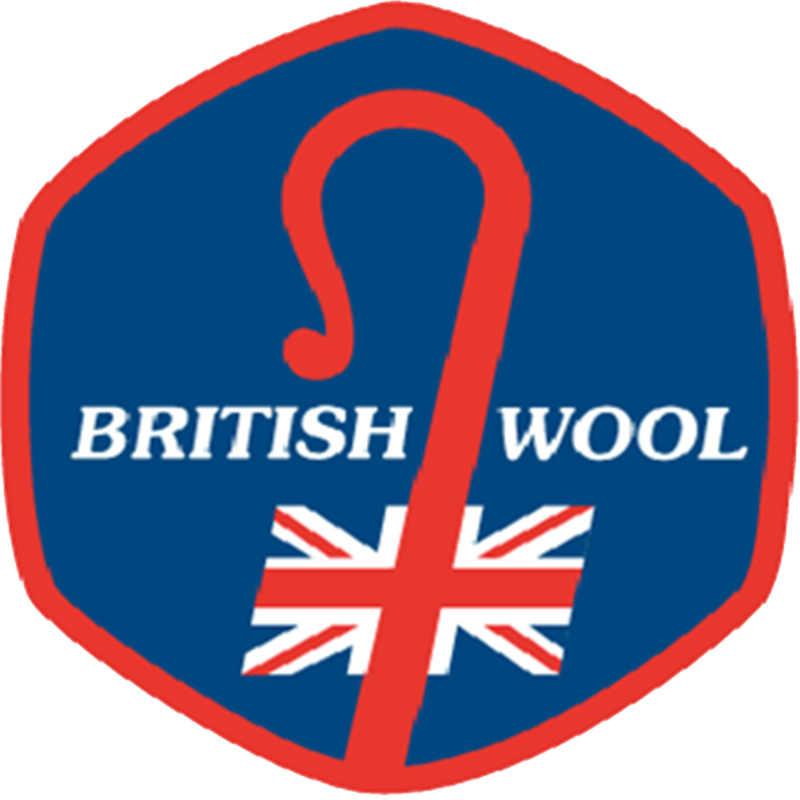 British Wool meets rigorous demands of manufacturers and consumers. It's a renewable source and completely recyclable and biodegradable. 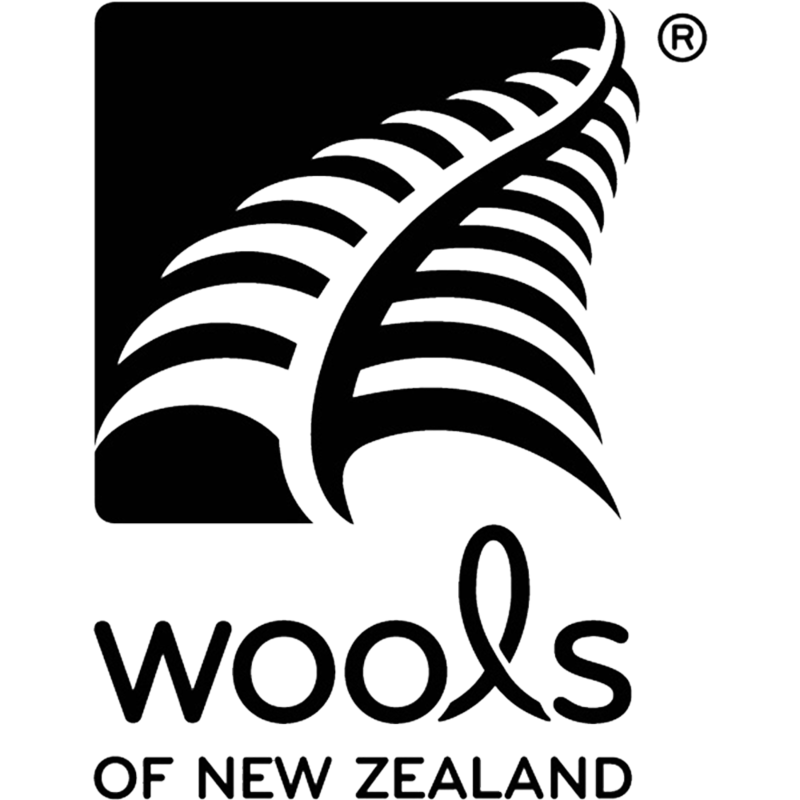 Wool grown by British sheep is used in prestigious locations throughout the world. Carpets use this wool because of its resilience, strength, and safety. The 'CE' marking indicates our carpet sold in the EEA have been assessed to meet high safety, health, and environmental protection requirements. Carpets carrying the CE mark signify a declaration of compliance with European legislation, and are allowed to be marketed in Europe. INVISTA's carpet fiber is one of the most recognizable brands of commercial carpet fibers and provides a wide range of colors, textures, patterns, and styles. INVISTA meets all the challenges within the commercial flooring market by offering stain and soil resistance, beauty, and appearance retention.